Torres Vedras beaches, the first with Color ADD System. 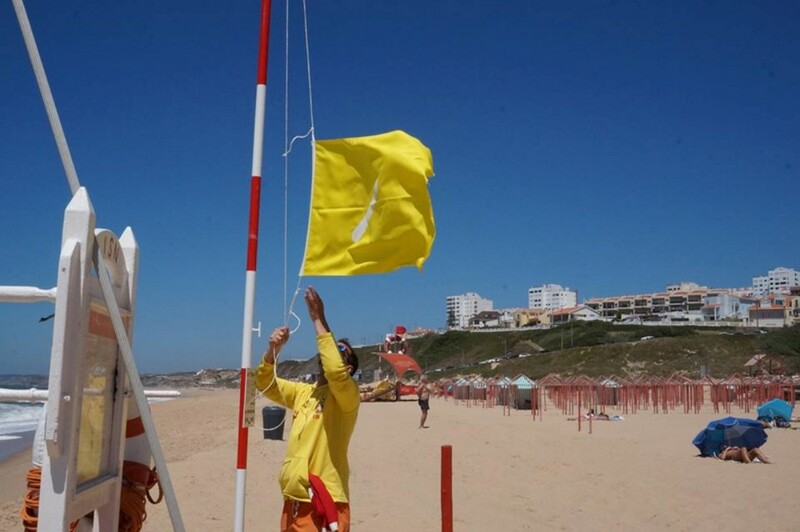 12 beaches from Torres Vedras municipality have since June 18th with Color ADD system, a system that allows color blind people can distinguish colors. The implementation of this system on beaches is a premiere worldwide. ColorSystem ADD was invented by a portuguese designer, Miguel Neiva. The Color ADD is a system that turns the color codes that allow a person to realize that color blind color or colors are viewing. This system is of universal application. It can be used in clothing, transport industry or education. The beaches where the system is available are: Praia Azul, Santa Cruz – Centro, Física, Formosa, Mirante, Navio,Pisão, Santa. Helena, Santa Rita Norte, Santa Rita Sul, Foz do Sizandro and Porto Novo. Some of these beaches have been awarded by the program “Accessible Beach, Beach for All”.